A new survey, commissioned as part of National Smile Month, has revealed the strangest places the public have chosen to brush their teeth in. More than 2,000 people were asked and the results are a lot more surprising than you first might think! Popular and not so unusual places include planes, trains and cars, with many choosing to freshen up when travelling on a long journey. Other answers include people brushing their teeth on the Great Wall of China, Yosemite National Park in California, in the Masi Mara when on safari and in the Australian Outback! One person even admitted to brushing their teeth in the delivery room while their partner was giving birth! The good news is that people are still taking care of their oral hygiene when away on holiday or travelling, which is fantastic to hear. 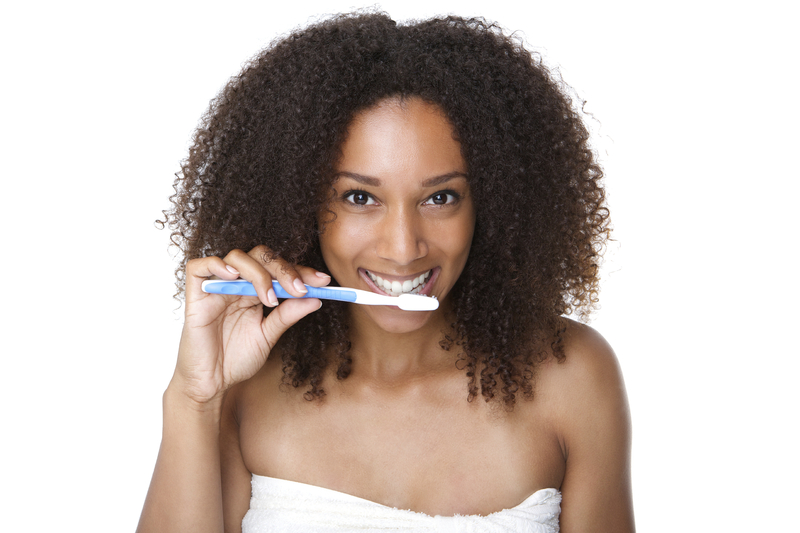 What’s the most unusual place that you’ve brushed your teeth?